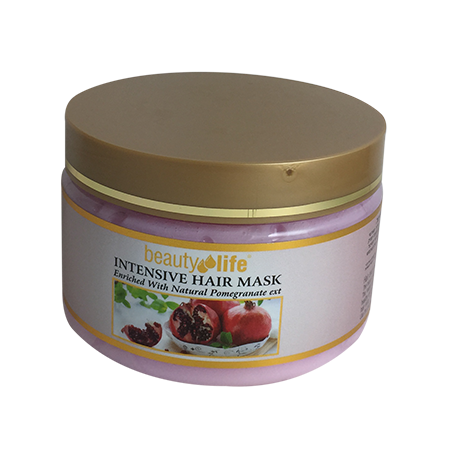 Dead Sea Cosmetics - The mask contains Dead Sea minerals and natural plant extracts. 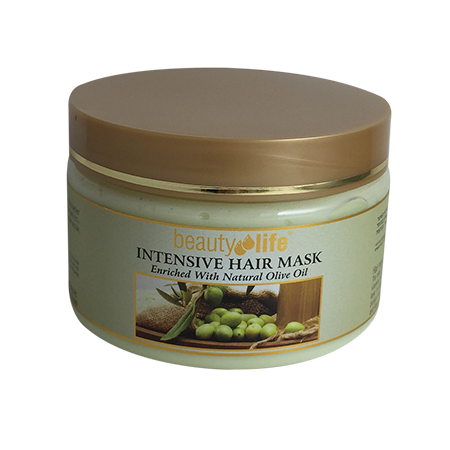 It nourishes intensively the hair and its roots. 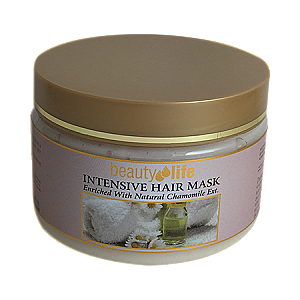 Dead Sea Cosmetics - The mask contains Dead Sea minerals and natural plant extracts. 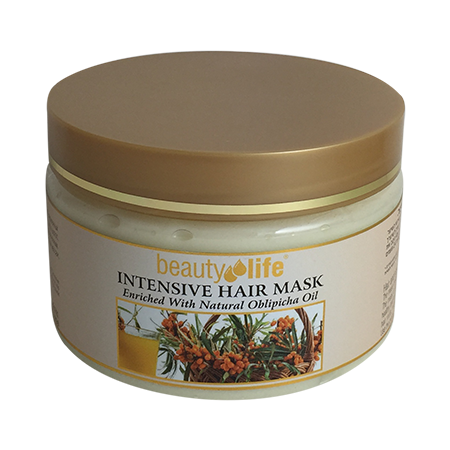 It nourishes intensively the hair and its roots. 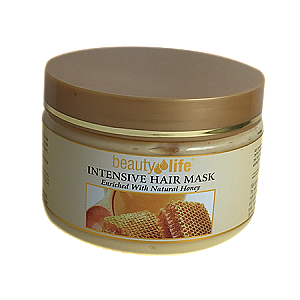 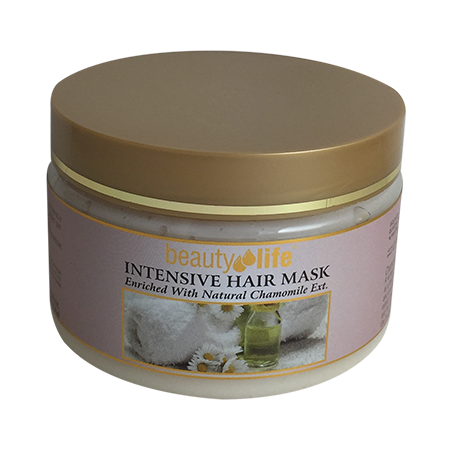 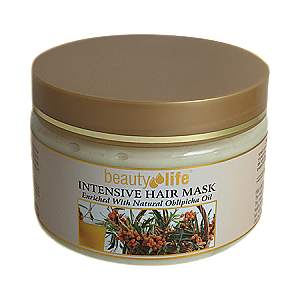 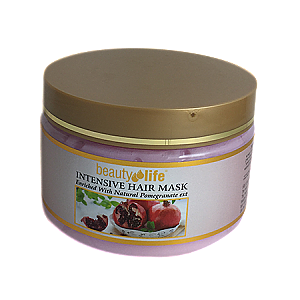 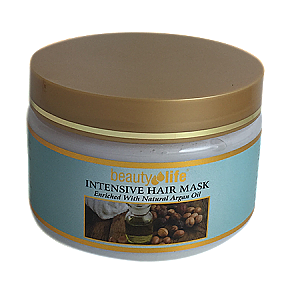 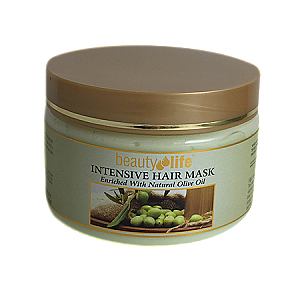 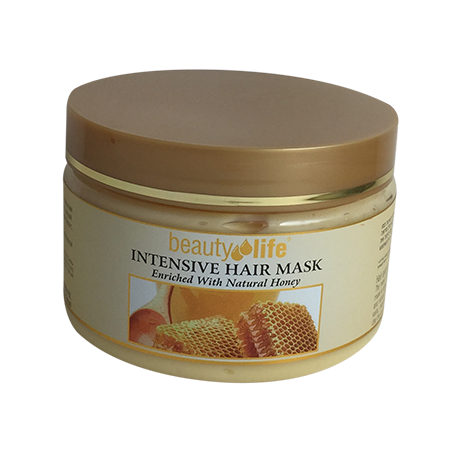 The mask is especially recommended for split ends, brittle dry and damager hair, gives your hair a beautiful healthy and natural shiny look. 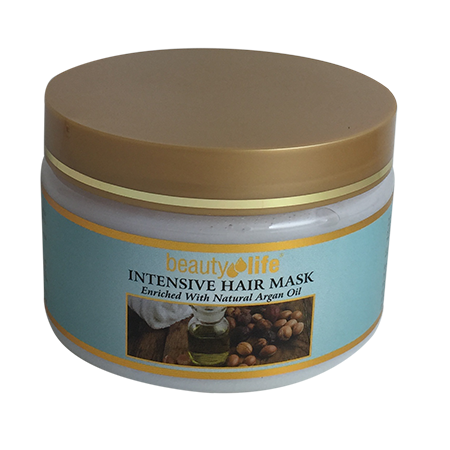 Comes with: Oblipiha oil, Argan oil, Chamomile extract, Honey extract, Olive oil and Pomegranate extract.